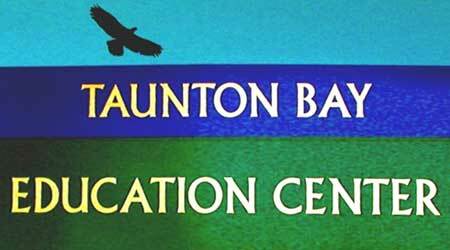 The mission of The Taunton Bay Education Center is to educate citizens about the bay: its ecology, wildlife, marine inhabitants, human history, and economic connections with the community. The Education Center has maps and scientific research obtained from the Taunton Bay Study, completed in 2006; displays from the Historical Societies of the surrounding towns; and bay-related displays including horseshoe crab shells, lobster and clam harvesting equipment, and local seaweed products. The Center opened in July 2007, supported in part by a grant from the Community Building Fund of the Maine Community Foundation. Taunton Bay Education Center is located at Gordon’s Wharf in Sullivan. It is on Wharf Road off Taunton Drive; Taunton Drive is the first road off US Route 1 East of the Hancock-Sullivan Bridge. Wharf Road is the second left off Taunton Drive (across from Track Road on the right). 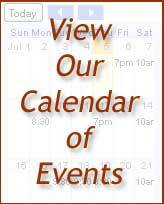 Lectures are frequently scheduled at the Center.